We are quoted in this wonderful article in Hamptons Pet Magazine! Yardley-born Deirdre Franklin has always had a soft spot for American pit bull terriers, Staffordshire bull terriers and other dogs described, collectively, as pit bulls. 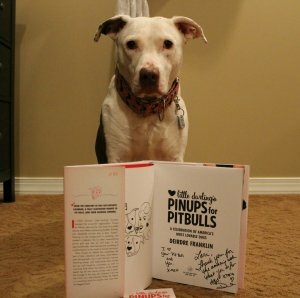 Since 2005, when she launched her nonprofit, Pinups for Pitbulls Inc., she has been doing everything in her power to undo the negative stereotypes surrounding these maligned dogs, which have been victimized by breed-specific or breed-discriminatory legislation—i.e., breed bans—that have placed them squarely in the crosshairs. 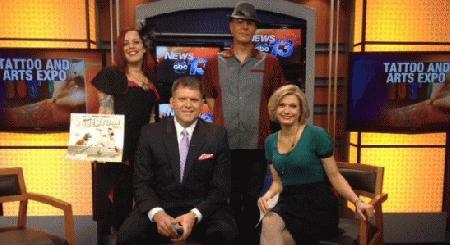 In 2015, the Pinups for Pitbulls calendar (now available) will celebrate its 10th birthday. 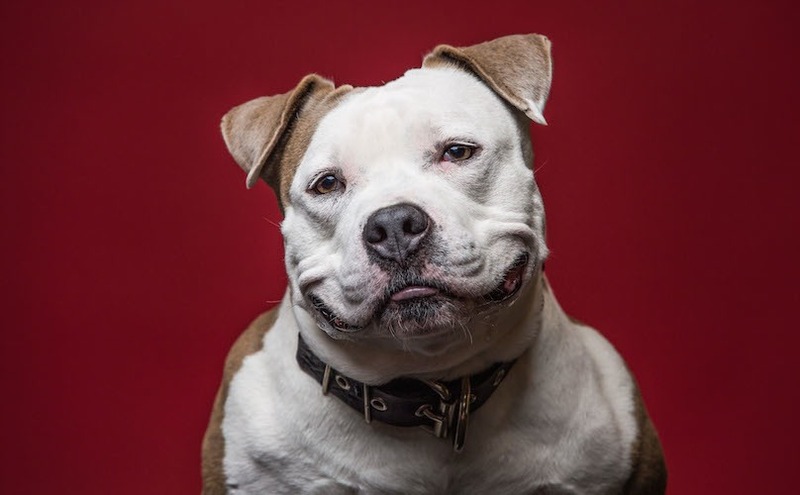 Thanks in part to the expertise of two of Franklin’s longtime collaborators—photographer Celeste Giuliano and graphic artist David Seidman, both of Philadelphia—the calendar has become Pinups for Pitbulls’ greatest source of funds. Ten years after Deirdre “Little Darling” Franklin started Pinups for Pitbulls, Inc., a not-for-profit canine advocacy group that raises awareness through eye-catching pinup girl calendars, The Overlook Press will publish a collection of the best photography from past years alongside Franklin’s personal story, educational facts about the pit bull breed, and positive training tips. 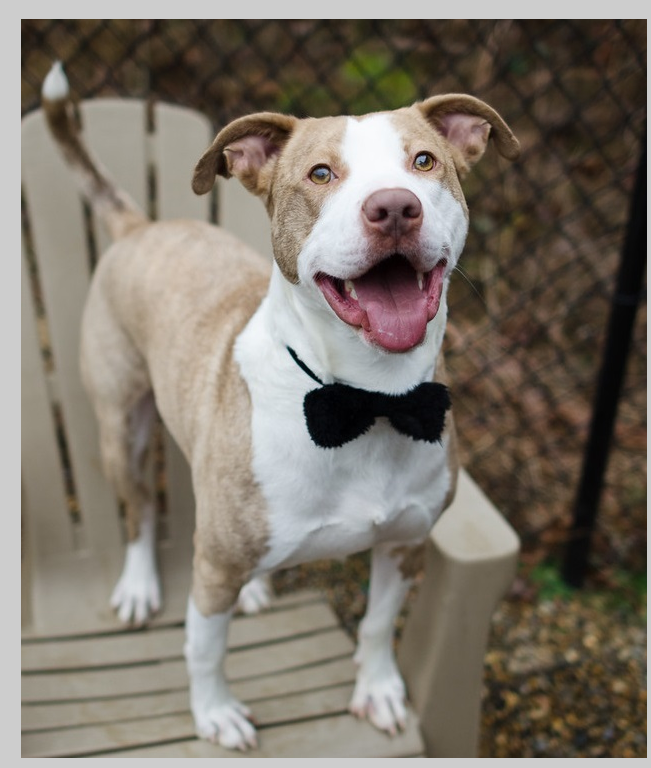 Bow Wow: Pinups for Pitbulls gives the NEW YORK POST a sneak peek! For 10 years, Deirdre “Little Darling” Franklin has rehabilitated the image of the pitbull with her advocacy group Pinups for Pitbulls, Inc. She puts together an annual calendar combining her two favorite things — canines and cheesecake. 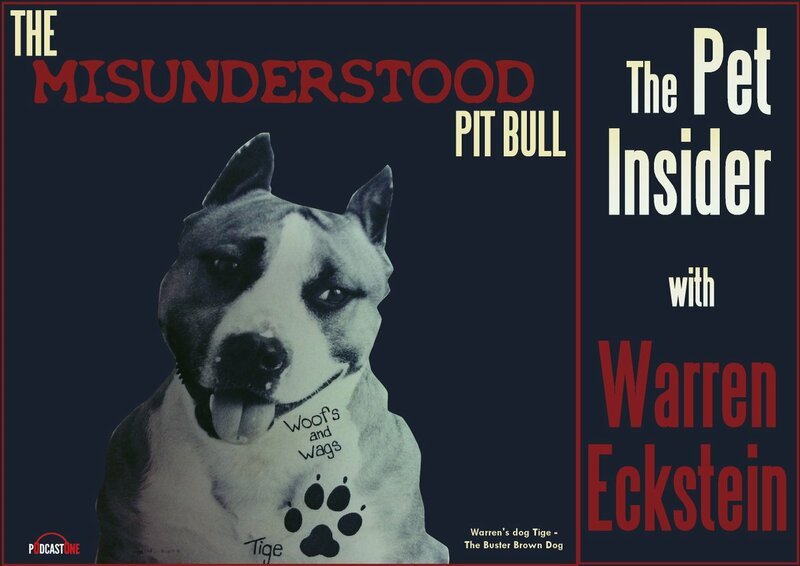 The book, “Little Darling’s Pinups for Pitbulls: A Celebration of America’s Most Loveable Dogs” (Overlook), out now, collects the best of these portraits; Franklin shared some of her favorites with The Post. 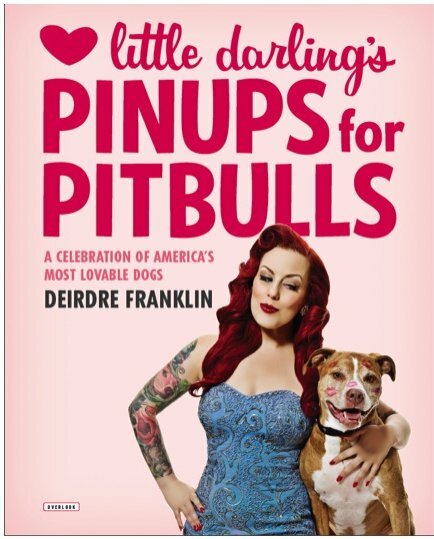 You can purchase “Little Darling’s Pinups for Pitbulls: A Celebration of America’s Most Loveable Dogs” here. Check out this beautiful slideshow feature on the NY Daily News site! 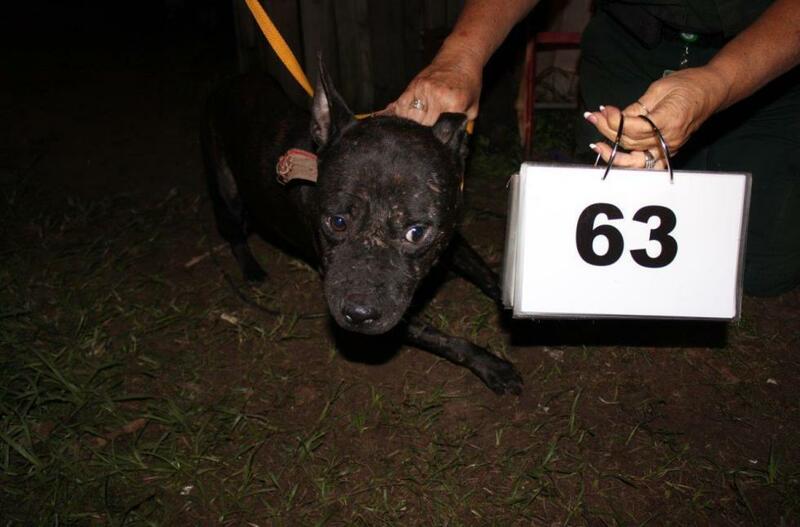 Sixty-nine dogs rescued from a suspected dog fighting operation are getting a well-deserved second chance. It’s a happy change of fate for these dogs; for a while it looked like they might have been freed from abuse only to be euthanized by their rescuers. Now, officials say, it’s possible many of the dogs can be saved. 2006 court order, and Nicole “Nickie” Sanders have been charged with multiple counts of animal cruelty. Their alleged victims’ troubles were far from over once the pair was in custody. 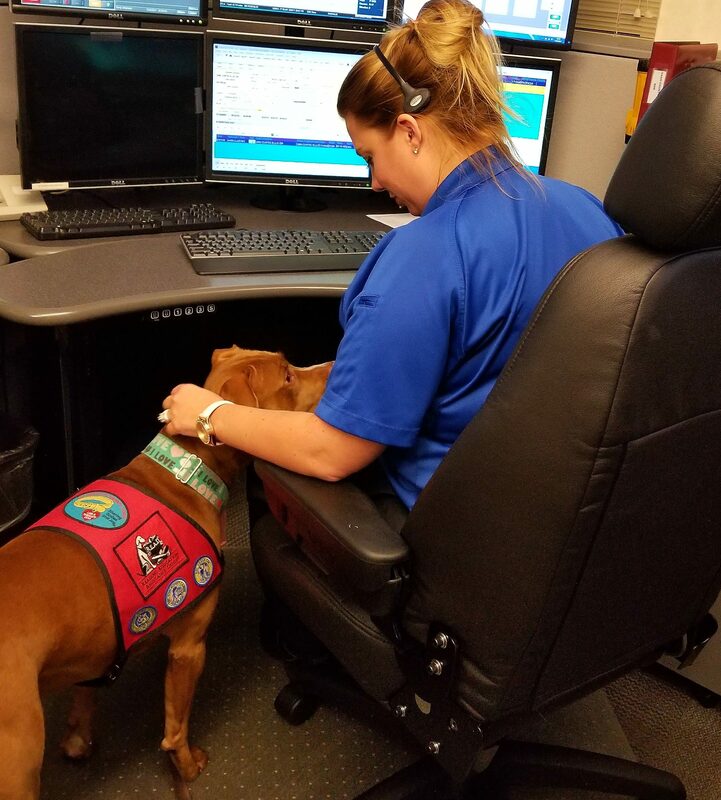 Donna Wood, a spokesperson for the Polk County Sheriff’s Office, told WFLA that the dogs were “extremely aggressive” and would likely be euthanized. Wood blamed Grant and Sanders for this outcome. 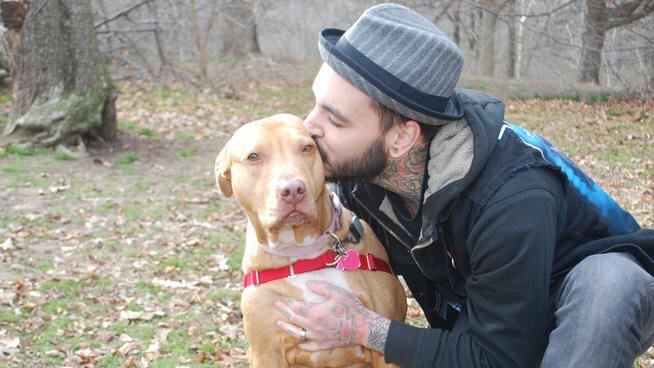 It was an outrageous turn to animal lovers who’ve been heartened to see a growing understanding that many dogs rescued out of fighting can go on to be safe and loving family dogs. 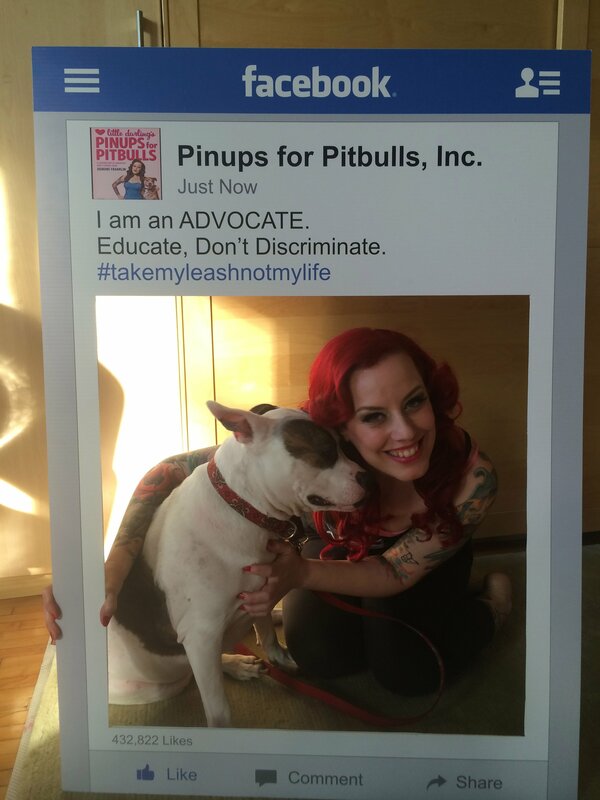 Deirdre Franklin, president of the advocacy group Pinups for Pitbulls, echoed that sentiment to The Huffington Post. Lynda Chase, one of the organizers of the event who led the volunteers, was excited to see so many people coming to the event. As the heat of the day rose, one notable changes from past years was the lack of dog pools. In the past, portable pools kept the dogs cool, but this year the pools were removed from the event’s plans due to the drought. Chase said instead of using the pools they were going to have misters for the dogs, but that ultimately was considered by the city to be an irresponsible use of water as well. “San Jose Water was going to do the misters, but the city said ‘no,’” Chase said. Dozens of tents were decorated with various signs that promoted different rescue, adoption and awareness groups as well as vendors selling all sorts of items used for dog care, training and accessorization. Midway along the north-eastern line of tents in pastel pink with bright red lettering was the Pinups For Pit Bulls (PFPB). 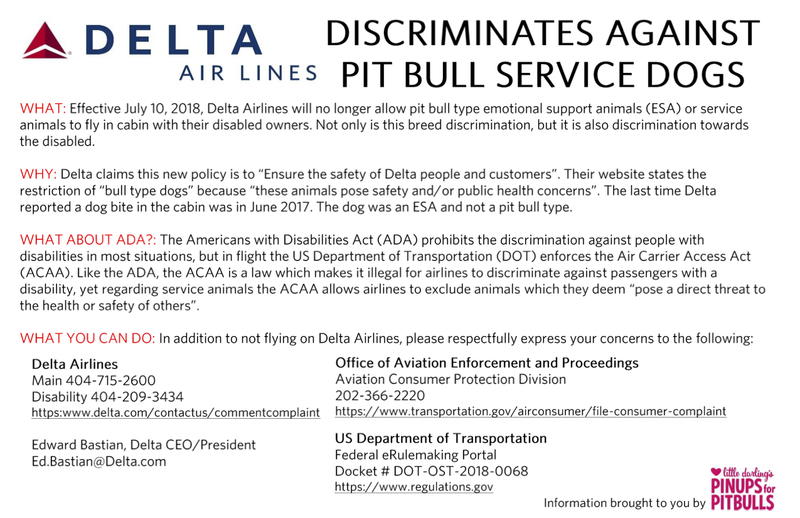 An advocacy and education group, PFPB raises funds to promote awareness and to fight against the public connotation that all pit bulls are bad. 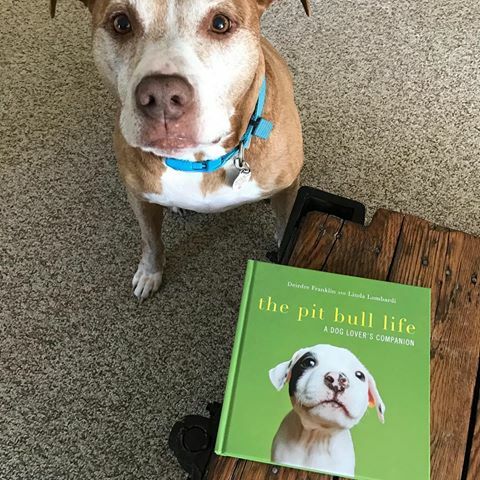 Kira Ikeda, a San Jose State University alumnus, explained how the stigma toward pit bulls is shown toward at least five pure breeds, as well as dozens of mixed breeds including the American Bull Terrier and the Stratfordshire Bull Terrier. The group that pairs models with Pit Bulls for its yearly calendar is releasing a book; we talk about rescue, BSL, and gorgeous pictures. We adore this interview! Big thanks to Liz Parker & Rachel Yarger. Tattoos wind their way down his arms and up his neck, visible even when he is wearing long-sleeves. At 155 pounds and 5-foot 8-inches tall, Paul Marino is not your typical model. 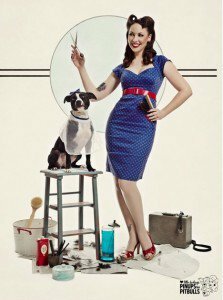 But Pinups for Pitbulls founder Deirdre “Little Darling” Franklin selected the 27-year-old tattoo artist to be one of the three men featured it its 2015 calendar – a first for the nonprofit that focused exclusively on females in its previous eight calendars. 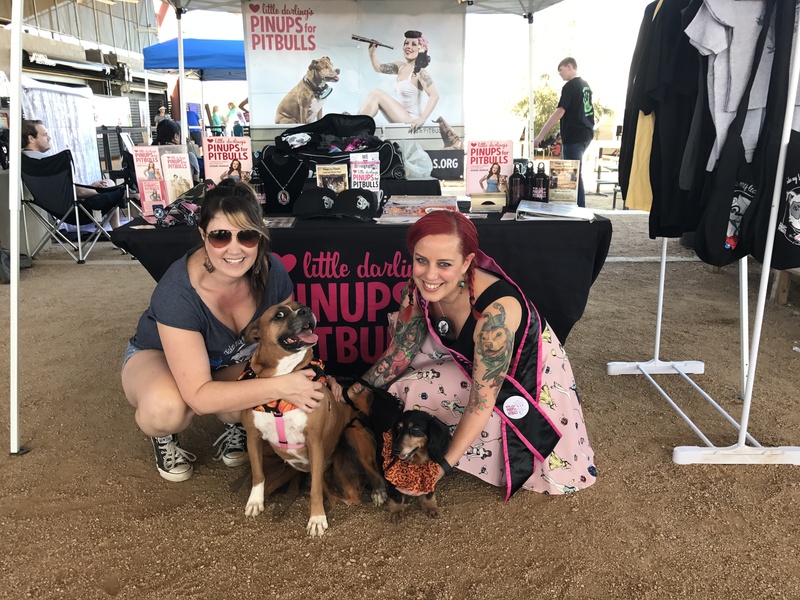 “The guys are just as dedicated to the cause as the ladies,” said Franklin, who founded Pinups for Pitbulls in 2005 to educate people about pit bull-type dogs. Deirdre “Little Darling” Franklin is more than a hero: she’s an educator, an advocate, and a voice for dogs everywhere. 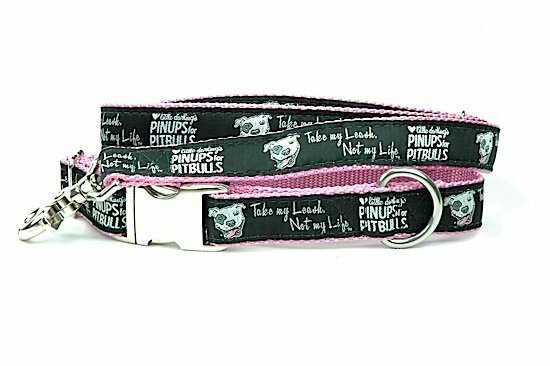 As the founder and CEO of Pinups for Pitbulls, Inc., Little Darling works tirelessly to end discrimination, abuse, and the unecessary killing of pit bull-type dogs nationally, while educating people world-wide about the ineffectiveness of Breed Specific Legislation. 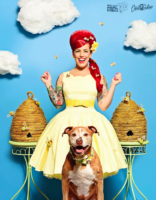 PBP had the pleasure of interviewing Little Darling for our Anti-BSL issue. PBP: You have been an advocate for pit bull-type dogs and an opponent of Breed Specific Legislation for many years. What led you to the field of animal welfare and advocacy? PBP: You recently graduated from Drexel University with a Master of Science in Public Policy. Your thesis, which you successfully defended, is titled “Public Policy: Community Safety through Breed Bans?” What does the research that you’ve done suggest regarding the effectiveness of breed bans? “randomly” attacked by a dog; it’s usually a story such as “a 2 year old walked into the neighbor’s yard.” My first question is, “what is a 2 year old doing walking around without an adult?” News reporters are often so busy worrying about getting the story out first that they are carelessly causing hysteria amongst the ignorant masses. I long for the days of journalism and quality detective work. 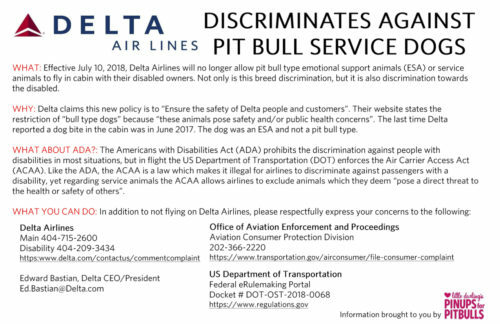 Lastly, in my research, there was the instance where certain cities enacted a “pit bull” ban for example that bragged that after they removed “pit bulls” from their community that they successfully eliminated pit bull bites. What they didn’t talk about was that other dog breeds became the main biting dog in their community. 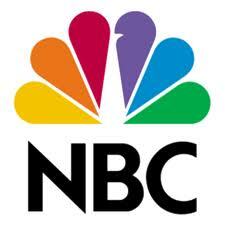 I also found that a dog breed that is a majority in region, like a Husky in Canada, for instance, was often the dog with the most recorded bites. This seems logical since if there are more of one type of dog in a community that the likelihood of that type of dog having more bites. 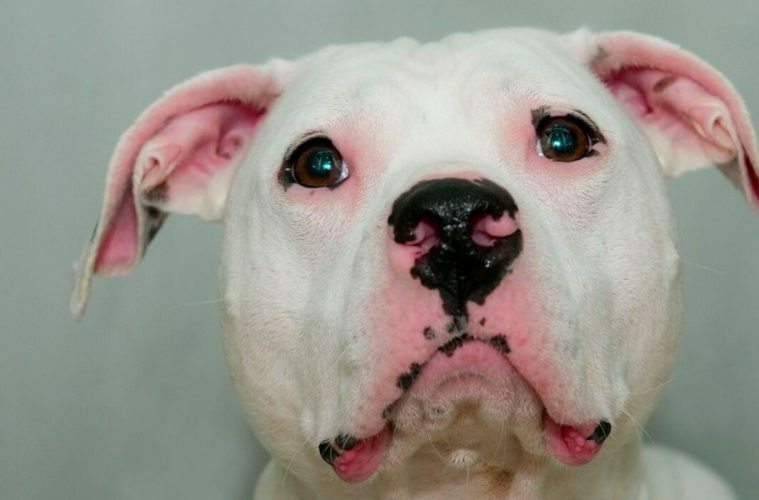 What I argued for instead of breed bans since they clearly did not work in a single case was for cities to enforce leash laws, tethering laws, and for education for people with dogs and even people who did not have dogs. Education is the only answer to reduce dog bites. Education costs a lot less and can save a lot more lives, both canine and human. 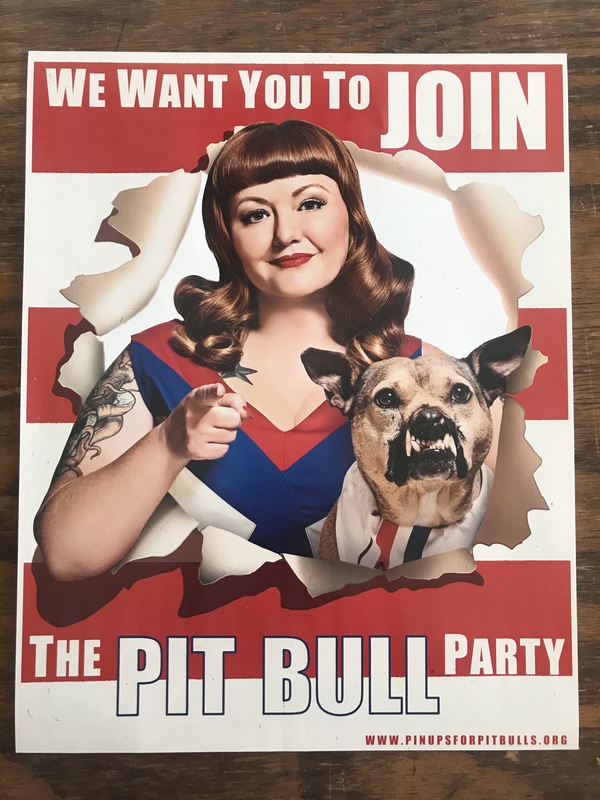 Deirdre Franklin, who founded Pinups for Pitbulls, discusses how she connected Pitbull advocacy with her Pinup work. She is graduating shortly from Drexel University with a Master of Science Degree in Public Policy. Her master’s thesis, which she recently successfully defended, is entitled Public Policy: Community Safety Through Breed Bans?. It is a sixty three page paper, and she discusses the major points of it during the interview. The science that supports breed neutral laws is explored, as well as the overwhelming consensus against breed bans from professional and animal welfare groups. The lack of objective data and any relevant credentialling of Colleen Lynn of dogsbite.org is covered, along with the culture of incivility promoted by “Maul Talk” a sister site of DBO. A thoroughly enjoyable discussion with someone who is obviously highly educated on the topic of breed discriminatory legislation. 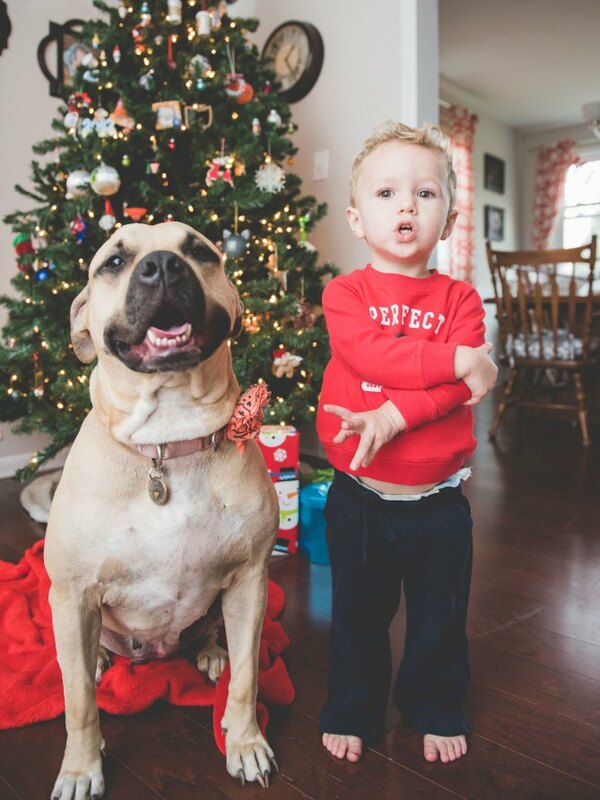 Photo by Wandering Bohemian of Little Darling with Baxter Bean and Carla Lou. The full Russian article can be viewed here: The Dog Island Magazine. Special thanks to Anya Gladun for translating the article from Russian to English. Read the translated article here. 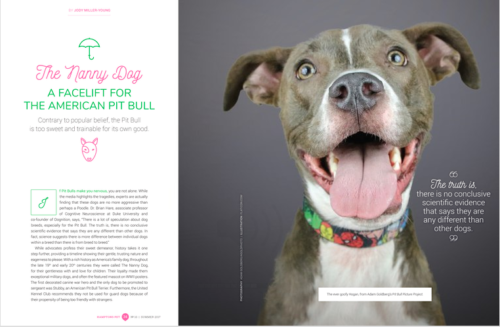 Enjoy this positive Pit bull press featuring an interview with our founder, Deirdre ‘Little Darling’ Franklin. She discusses the media hype, science and facts, and how to move forward. Download your free copy at the link below. 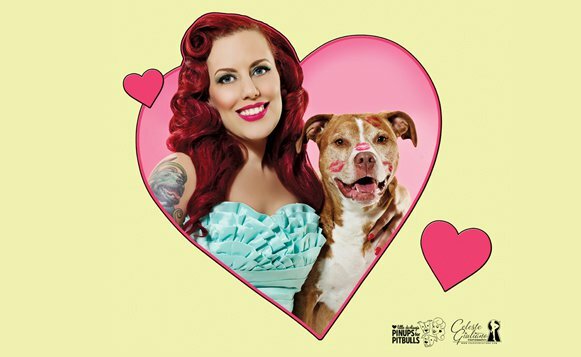 Discovery-News.com: In light of the Michael Vick dog fighting indictment, a group of 12 women, including Discovery News’ Kasey-Dee Gardner, are releasing an annual Pinups for Pitbulls calendar to raise awareness and education.